PS Audio DAC – the upgarde: The DirectStream DAC is a remarkable new pure DSD instrument that brings forth details in the music you may have never heard before. 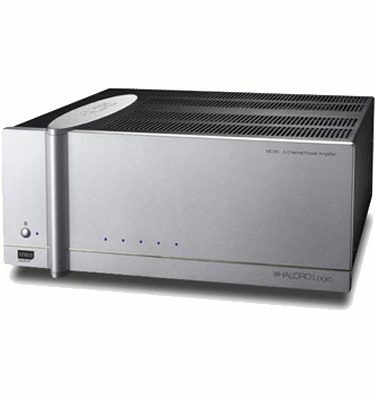 Whether you’re playing CDs, downloaded high resolution files or DSD at an rate, the DirectStream DAC converts them all to 10x DSD and outputs pure high resolution analog at its output. The DirectStream DAC replaces the PerfectWave DAC MKII. 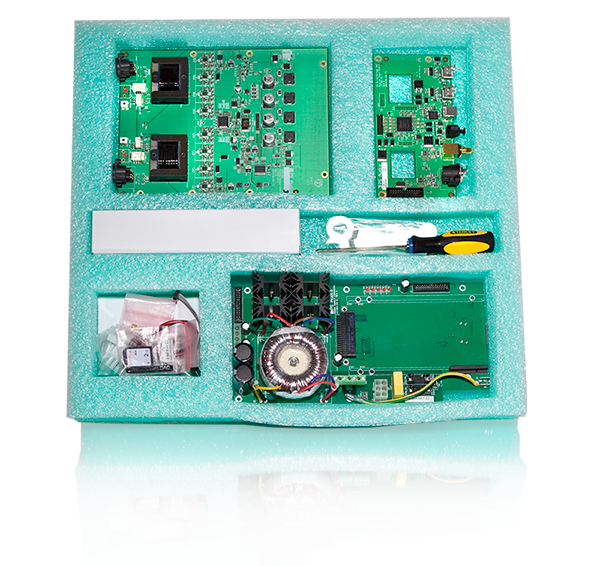 Owners of PerfectWave DACS can upgrade these products to a new DirectStream with the purchase of this DirectStream upgrade kit. 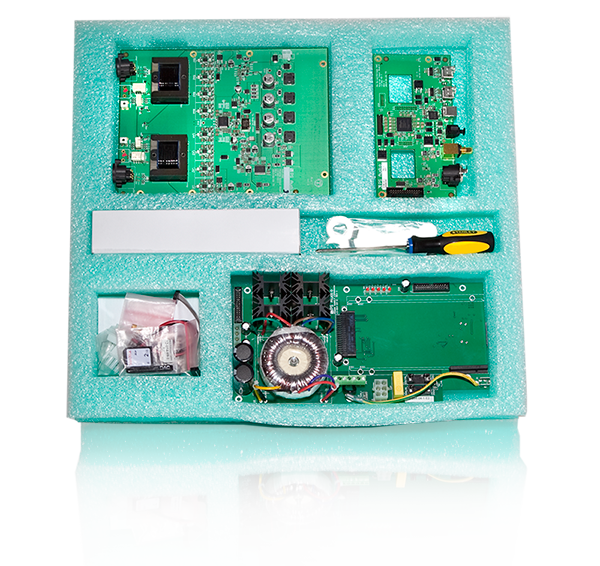 The kit enables users to perform the upgrade process themselves and when finished the upgraded PerfectWave DAC is sonically identical to the actual DirectStream DAC. Differences between an upgraded PerfectWave DAC and a DirectStream DAC is the improved IR sensor for the remote control found only on the DirectStream and the DirectStream nomenclature on the front panel. The kit is easy to install and all the tools necessary are included.